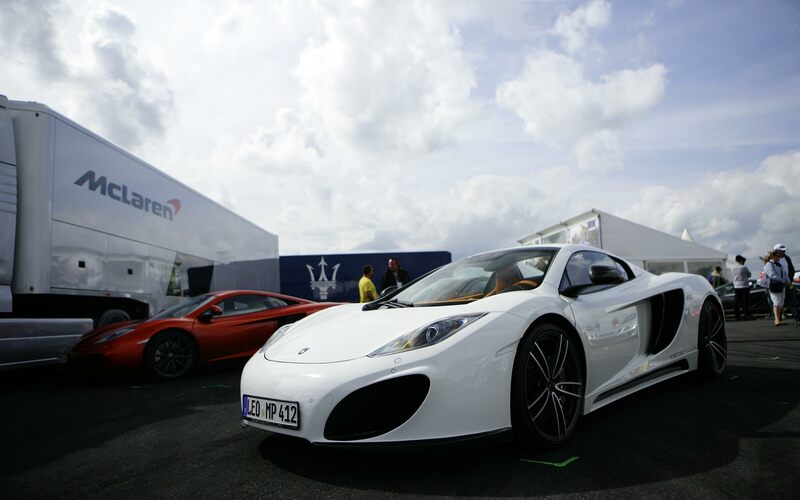 From August 8 to 10 the AvD Oldtimer-Grand-Prix, a well-known racing event for classic cars at the German Nürburgring, once again attracted 50,000 visitors. 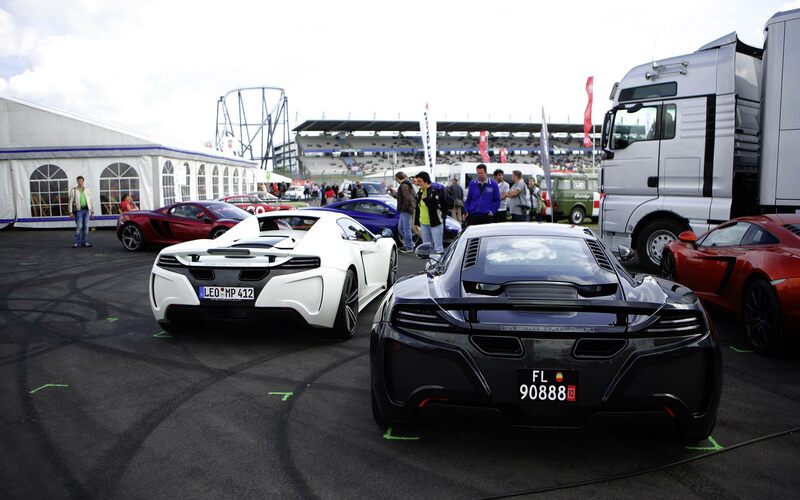 Numerous competitions provided great entertainment for car fans. 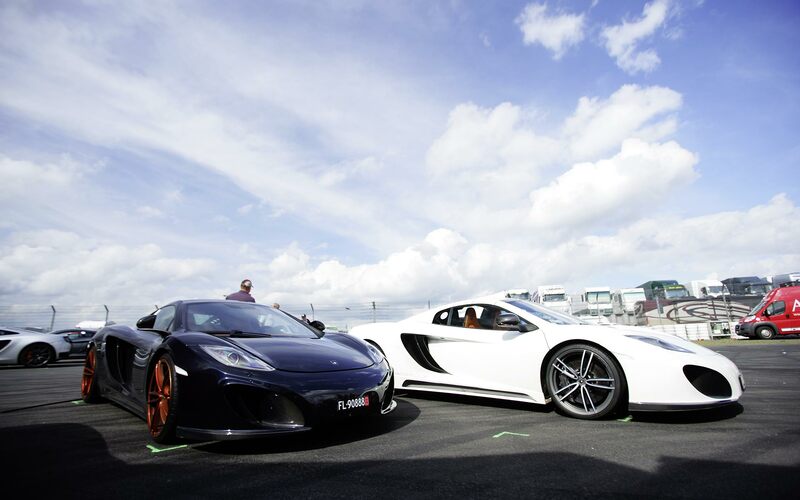 Concerning racing, McLaren is almost as legendary as manufacturers such as Porsche, Ferrari, Maserati, Alfa Romeo and Mercedes. 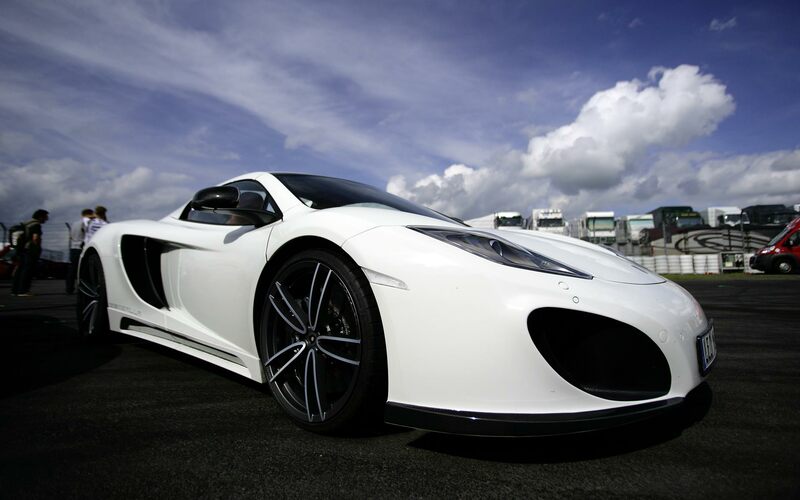 However, the British company has also been building high-performance cars for the street for several years, now. 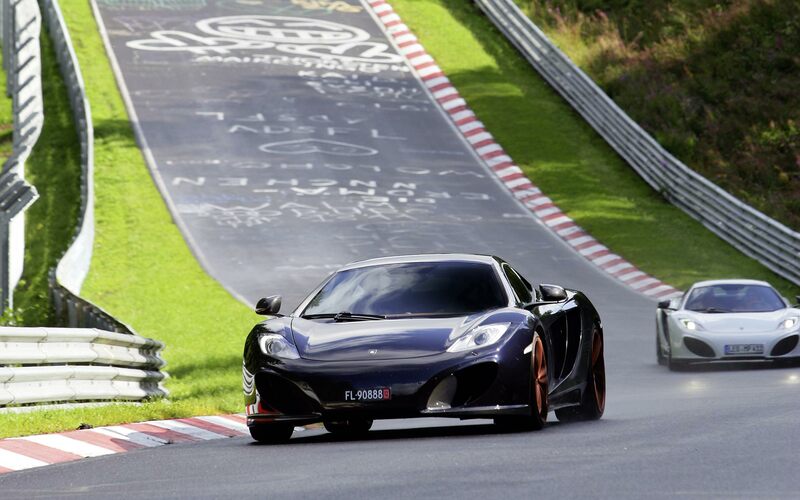 Thus, owners of modern street legal McLaren cars had been invited to the AvD Oldtimer-Grand-Prix to carry on with the history of the famous brand. 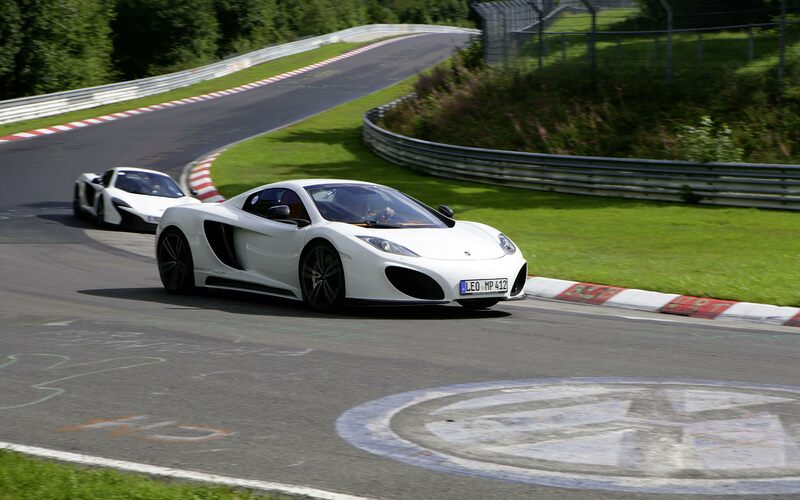 Moreover, the guests had the opportunity to challenge the Nordschleife with their cars. 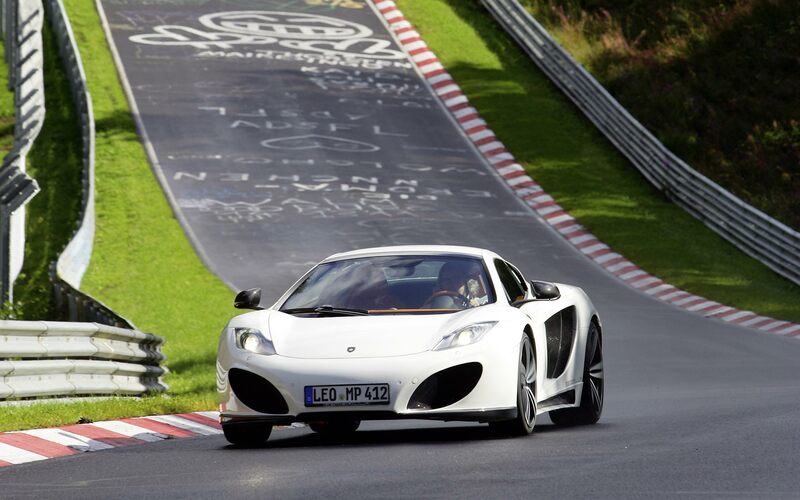 As GEMBALLA is also regularly building vehicles on the basis of several McLaren models, we were there, too: with a white GT Spider, our interpretation of the 12C Spider, and a dark blue coupé with golden rims. In addition to a full carbon-fibre body kit and forged wheels, the convertible featured a specially arranged orange interior, which is the typical McLaren colour. 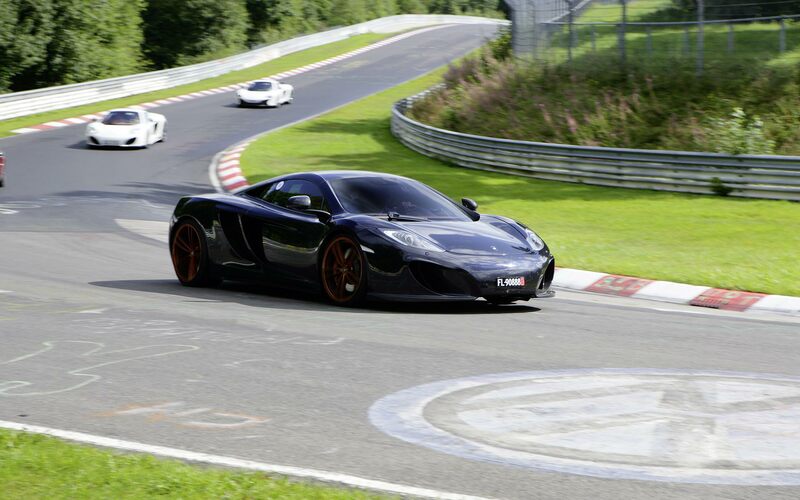 Several customer cars with GEMBALLA parts also took part in this exclusive event.